Working in tandem with Diane Metzler for nearly a decade, Marilyn’s commitment to provide her clients the best results, stellar service and the utmost community knowledge remain her top priority. From front end to behind the scenes of each transaction, you will be provided the tools and support to make the best choice for one of the most important decisions of your life. Real estate professional Marilyn Read can’t hide her prejudice: there’s no denying that the longtime Lido Isle resident finds her community to be amongst the most desirable in Southern California. “It’s so beautiful, and I know the island backwards and forward,” she smiles. 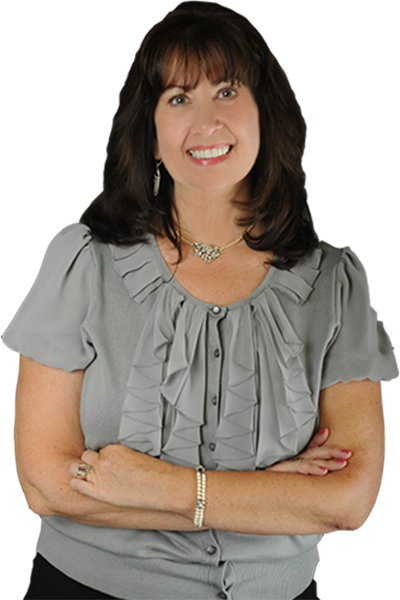 A former educator who appreciates the opportunity to make a difference in the lives of others, she’s made it her mission to represent Lido Isle’s real estate with knowledge and exceptional customer care, and to work with clients in home and sale purchases throughout the surrounding communities. Marilyn’s move into real estate came after the UCLA graduate spent years as a third grade teacher. While she loved her profession, the time came when she was ready for change. She attended night school, earning her real estate license with the encouragement of a broker/owner friend who assured her that she’d be a great fit for the business. With his mentorship and her proactive approach to business, the thrived. “I knew real estate was for me because I really love working with people, building an understanding of who they are and what they need, and then helping them to accomplish their goals,” she reveals. Years of classroom teaching had enabled Marilyn to hone her interpersonal skills; translating them to adults was a natural progression, and she readily gained the trust and respect of her clients, who appreciated her hands-on method and diligent work ethic. An extensive background in project management and sales at consumer icon Procter & Gamble helped to cement the skills Diane needed to succeed in today’s Real Estate market – leadership, negotiation, time management and client management. Her real estate career began in 2006 at Coldwell Banker where she has gained exceptional industry knowledge while creating an invaluable network of relationships and resources. 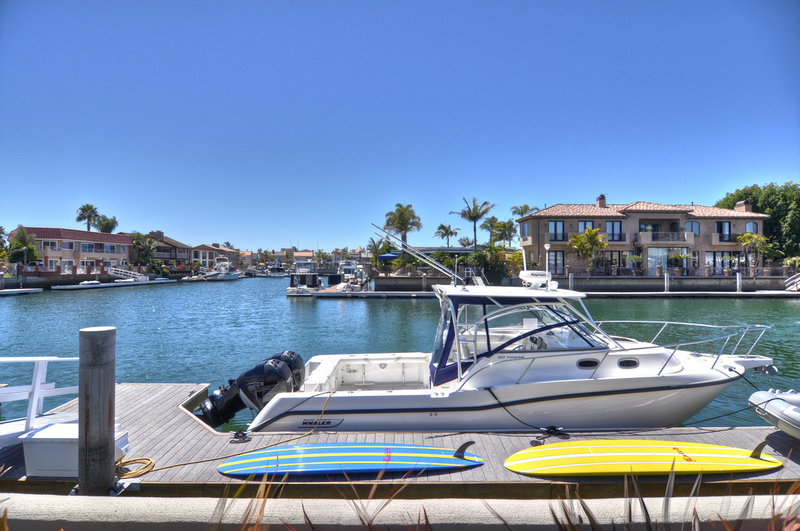 Diane’s knowledge of transactions and file coordination began with her role as an assistant to a distinguished top producing Newport Beach agent, Marilyn Read. Since 2008, the pair has represented countless buyers and sellers in the area. Her devotion to customer service and her client’s needs is paramount to Diane. Her enthusiastic, professional demeanor is well recognized by clients and colleagues alike. An East Coast native, Diane moved to the Newport Beach in 2003. Diane specializes in Newport Beach, Corona Del Mar, Balboa Island, and Costa Mesa.